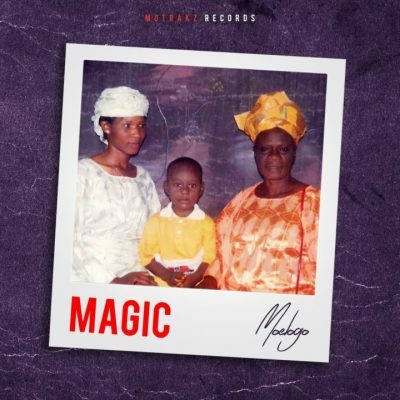 “Magic” is a studio EP by talented British-Nigerian singer, Moelogo. It was released on April 13, 2019, through MotRakz Records. “Magic” is an 8 track EP featuring no other artist but Moelogo with productions by BayozMuzik, Spax, Jaysynthbeatz, StevJazzbeatz and other inputs from guitarists OpJakesB and Godwin Guitar. Enjoy “Magic” by Moelogo and share!